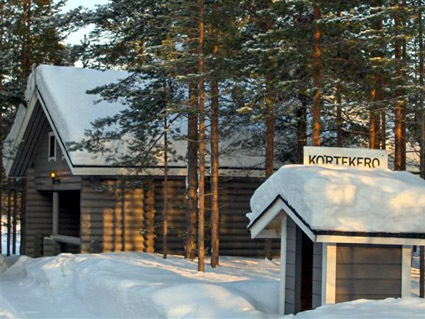 52 km north of Kemijärvi, in Pyhätunturi tourist centre. 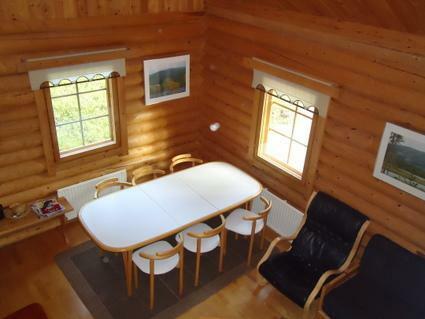 Round log cabin 1988, cooking corner, living room, sleeping loft 2 double beds and 2 beds, sauna, washroom. 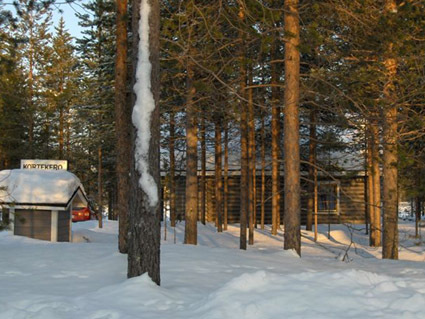 High standard round log cottage in Pyhätunturi Tourist Centre. 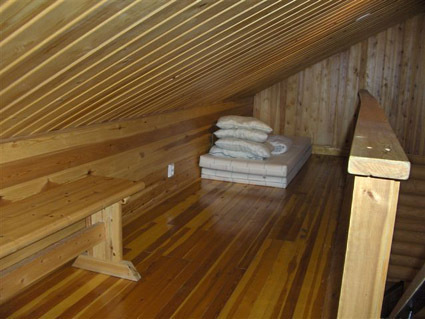 Close to all services offered by Tourist Centre, including ski slopes, snowmobile trails,, ski trails and children's toboggan hill. 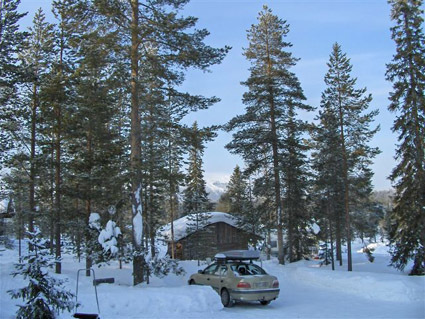 Opportunities for many winter activities. 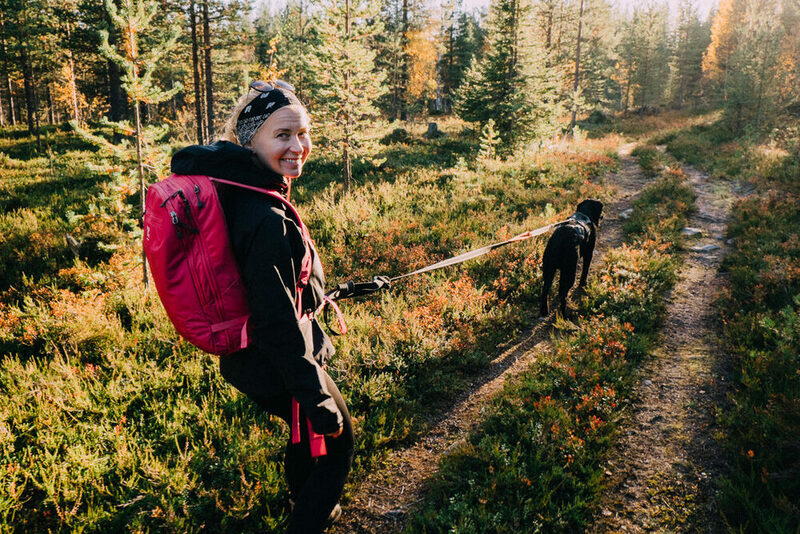 Additionally, Pyhätunturi National Park offers summer backpacking trips along waymarked trails for exploring Lappish nature.